National Geographic's Welcome Little One: The Perfect Baby Gift - Enter to Win a Copy! Are you looking for baby gift ideas? Do you want to find a thoughtful and unique gift for a baby shower? I found the perfect gift, trust me! National Geographic contacted me and asked if I wanted to see their new keepsake baby book, Welcome Little One by Kristin Baird Rattini. Of course I said yes. Scroll below to see how beautiful this book is, and enter to win a copy of your own! Feeling lucky? Then check out the blog hop at the bottom of this post! 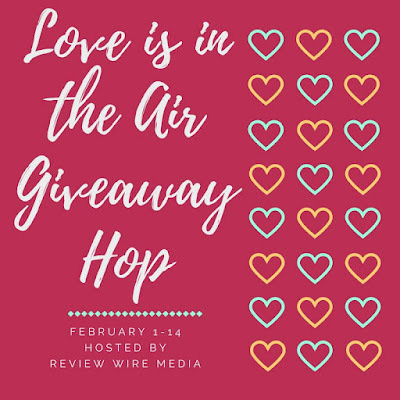 There are over 20 other blog contests going on in the Love is in the Air Blog Hop, sponsored by Review Wire Media, and you can jump around to each blog and enter their contests, too! Good luck! I was provided with a copy of the book, Welcome Little One - A Keepsake Baby Book to review, but this in no way influenced my opinion. I included Amazon affiliate links for the book in this post, which means I make a small percentage of money off the sale if you purchase through my link. But like I always say, I would not recommend something if I didn't totally love it myself. This book is ridiculously adorable! Read on and you'll see! National Geographic's Welcome Little One A Keepsake Baby Book by Kristin Baird Rattini is my new favorite baby shower gift (or new momma gift in general). It's a gorgeous, full color hardcover 152 page book featuring adorable photos of baby animals and their mommies. There are places throughout the book to record all of the important milestones in a baby's life, from first steps to first teeth. This spring, National Geographic presents Welcome Little One: A Keepsake Baby Book (Feb. 6, 2018; ISBN: 978-1426218958; Hardcover $24.00; 152 pages), a beautiful memento for you to preserve every moment of your child’s first year. With ample room for personalization, removable monthly milestone stickers and signature National Geographic photography from nature’s nursery, Welcome Little One is the perfect way to celebrate your family’s newest addition. Parents will fill the colorful pages with memories – from the first announcement, to baby’s arrival and every hallmark memory of the first year – and record their little one’s growth. Whether new to keepsakes or longtime scrapbookers, Welcome Little One makes a thoughtful gift that expectant parents will treasure and may one day pass on to their little one when they’re grown up and expecting a child of their own. About the Author: Kristin Baird Rattini has entertained and educated adults and children alike for the past 20 years with engaging books and magazine articles. 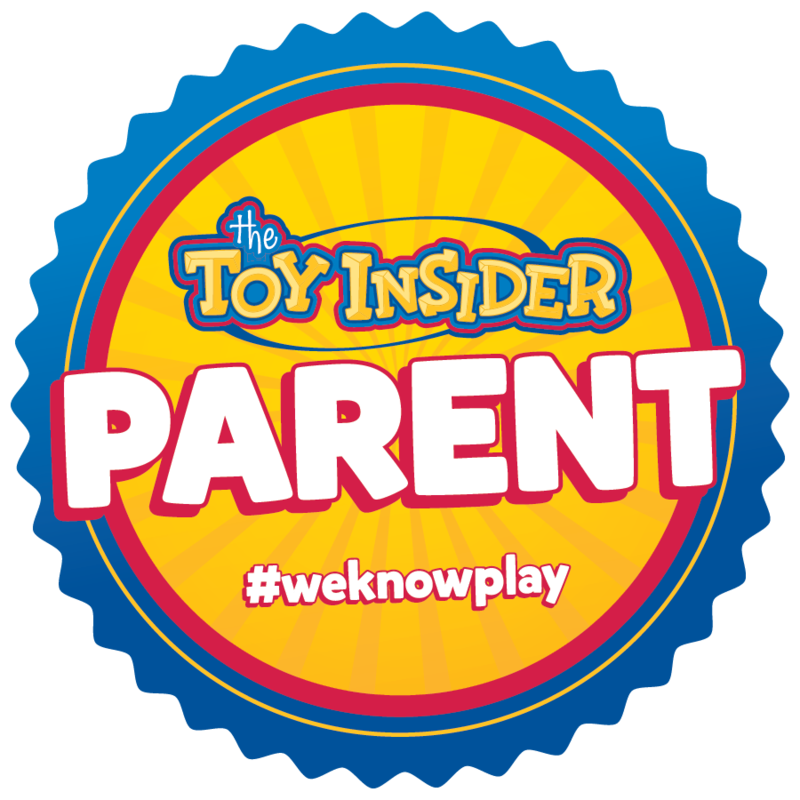 She has written for National Geographic, National Geographic Kids, People, Family Circle, American Way, Midwest Living and dozens of other publications. About National Geographic Partners: National Geographic Partners LLC (NGP), a joint venture between National Geographic and 21st Century Fox, is committed to bringing the world premium science, adventure and exploration content across an unrivaled portfolio of media assets. NGP combines the global National Geographic television channels (National Geographic Channel, Nat Geo WILD, Nat Geo MUNDO, Nat Geo PEOPLE) with National Geographic’s media and consumer-oriented assets, including National Geographic magazines; National Geographic studios; related digital and social media platforms; books; maps; children’s media; and ancillary activities that include travel, global experiences and events, archival sales, licensing and e-commerce businesses. Furthering knowledge and understanding of our world has been the core purpose of National Geographic for 129 years, and now we are committed to going deeper, pushing boundaries, going further for our consumers … and reaching over 760 million people around the world in 172 countries and 43 languages every month as we do it. NGP returns 27 percent of our proceeds to the nonprofit National Geographic Society to fund work in the areas of science, exploration, conservation and education. The book makes a fantastic gift because of its high quality- wrap it with a little baby blanket and you have a unique and special gift for any new mom. There are places in the book to add photos and write down special memories and moments. It even comes with milestone stickers to use throughout the book, as well. You can't go wrong with this book, seriously! It's available right now through Amazon pre-order (actual release date is February 6, 2018). You can pre-order the book through my Amazon link here. Or enter to win your own copy below! Scroll down for the Rafflecopter instructions, and then scroll even further down to enter some more contests from my fellow bloggers, in the Love is in the Air Blog Hop! Fine print: U.S. entrants only, 18 and over, please. One winner will be chosen at random through Rafflecopter. Winner must supply a valid email address. 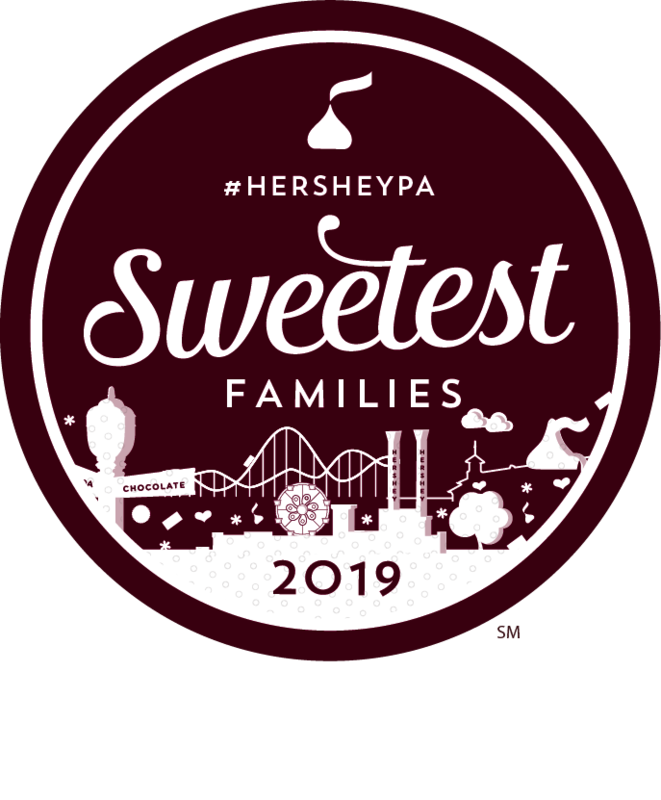 Winner must respond to The Jersey Momma's winning email notification with a U.S. mailing address within 24 hours, or a new winner will be chosen. The book will be mailed to the winner by the manufacturer (The Jersey Momma is not responsible for mailing the winning prize). Estimated retail value, $24.00. Entrants MUST follow Rafflecopter rules in order to win, otherwise The Jersey Momma has the right to disqualify anyone who did not follow the entry rules. The Jersey Momma is not responsible for any of the prizes featured in the blog hop below. Those prizes and contests are the responsibility of each individual blogger listed. Good luck! 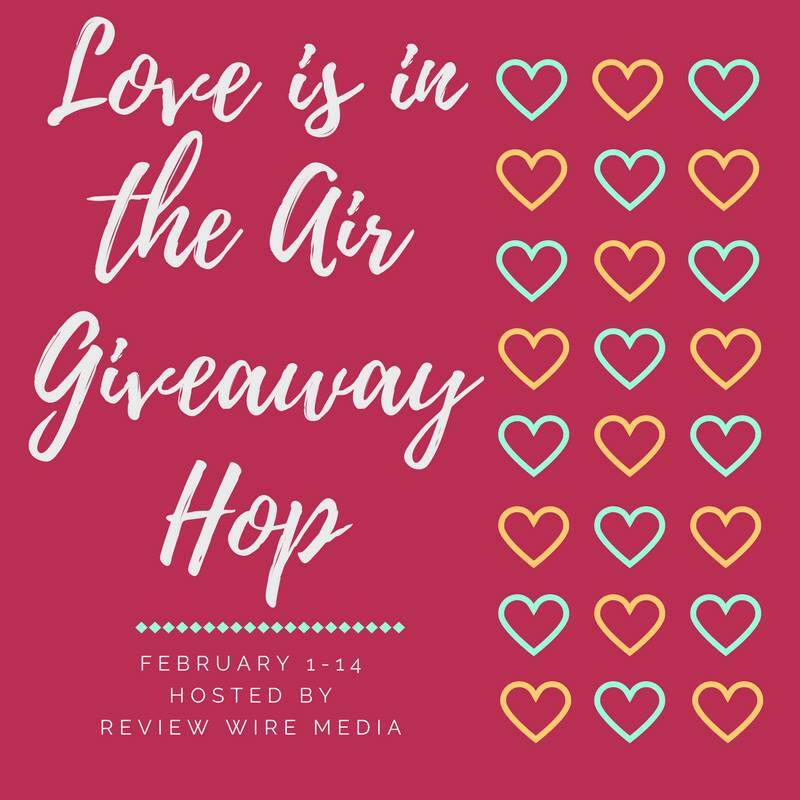 Now, scroll down and try your luck at some of the fabulous contests being offered in the Love is in the Air Blog Hop, sponsored by Review Wire Media!! 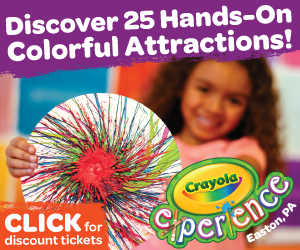 Each link will lead you to a new contest, so hop around and have fun! 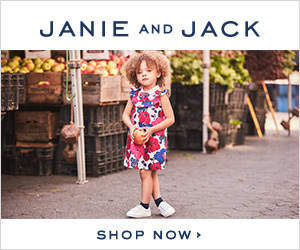 And check out my Amazon affiliate baby picks below! If I won I would give this book to my sister in law because she is due in April!! If I won I would give this to my daughter who is expecting her first baby in June. I have a nephew on the way. He will arrive in April. If I was the lucky winner, I would give this book to my son. Thanks for the chance! I think I would keep it for me and baby #3, due in a few weeks! I would give this to my wonderful niece. My niece is expecting a new baby. I would gift it to her. Thanks! I would use it for my son! He is 2 months old! I would give this book to my daughter-in-law that just gave us our first grandchild. I would give this to my cousins. I would give this to my aunt who is expecting! I would give this to my cousin who is expecting her first in a couple of months. My niece just found out she is expecting and they have been trying for over 2 years to get pregnant. I would give the book to her. I would give it to my oldest granddaughter who is expecting her first baby in a few months.